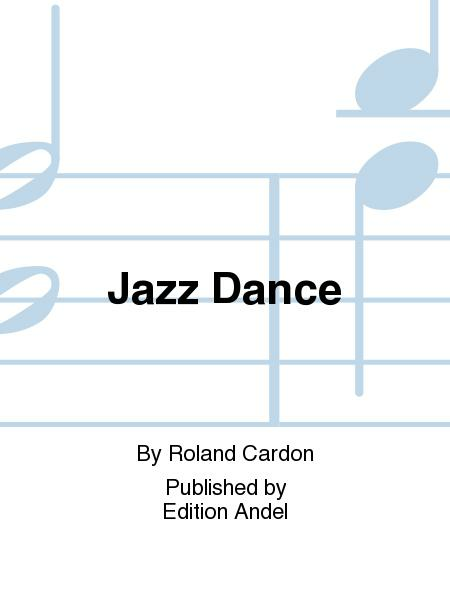 Composed by Roland Cardon. Clarinet. 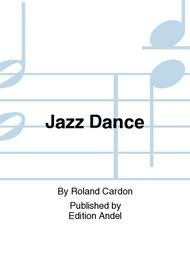 Published by Edition Andel (ND.CLAR28).